If you haven’t written a book, I want to convince you. And if you have written a book, I want to help you focus your efforts toward getting the most out of it! 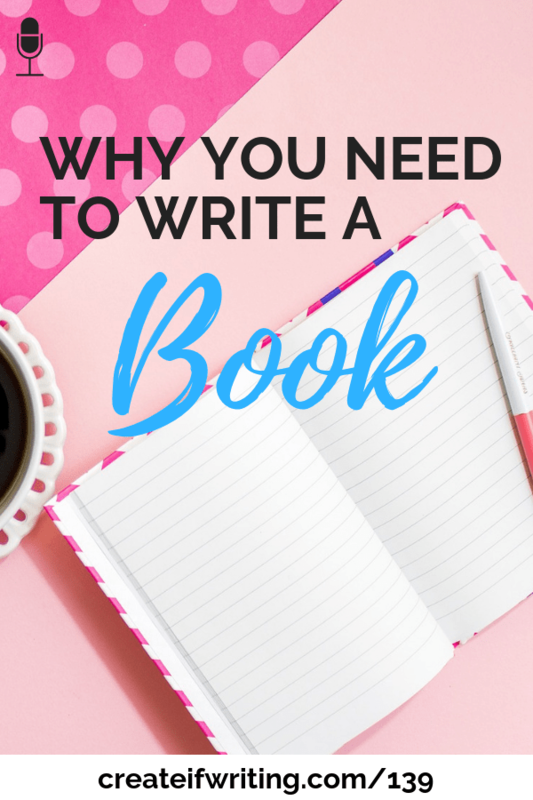 This post will share three big reasons you should write a book. 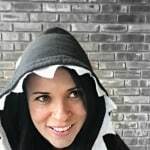 I’m not trying to take over Honorée Corder’s job and tell you that you must write a book (more from her in episode 104! ), but I do want to give you three reasons you should write a book and even break those down into some specific WHYs. These three reasons you should write a book are partly reasons…but also just as much goals for your books. Books don’t just make money. They can accomplish a few different purposes and sometimes people miss that. Audience building – Not all books have to be about making money. Or, at least, not directly. You could write a book that is a lead magnet or freebie that’s promoted on your website. 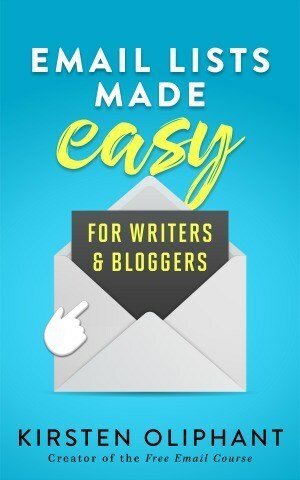 People sign up for your email list, then they get the free book. I’ve also got a free book on Amazon that’s heavily optimized for people to get bonuses when they subscribe to my email list. It’s kind of like a loss leader…you give something away for a longer-term benefit. I gave an example of Madie from The World Is Home in the podcast episode! Check out her FB presence to see what she’s up to in a unique way. Book sales – This is probably the reason most people write books. But with the lower prices of today’s ebooks especially, you have to move a LOT to really make money. You CAN make money with books, even lower-priced books. The more visible you are in a category (especially if you find a sweet spot category with great sales, but less competition), you can make more sales. It’s a lovely cycle! Sometimes, though, you might make more money if you aren’t focused on ranking. Check out this video interview with Elana Johnson where she talks about choosing money over rankings with preorders! 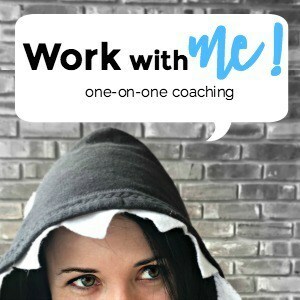 Other product/service sales – If you have higher-priced offers like coaching or courses or services that relate to your book topic, you can use the book as a sort of introduction or funnel. People read your book, gain trust, maybe sign up for your email list, and then can go through a sequence leading them toward your other product. Or they might read your book and just contact you. I’ve had that happen too! Consider what you should write about – What do you want to be known for? What other products, services, etc do you have that you might want an entry point for? What do you love and what to teach? Research what else has been written – Don’t think if someone has written about it that you can’t write too! Just find your unique spin, story, or way to write about it. Choose your goals – You might pick a few from the list above, but do choose one main goal and then a secondary goal or a few. 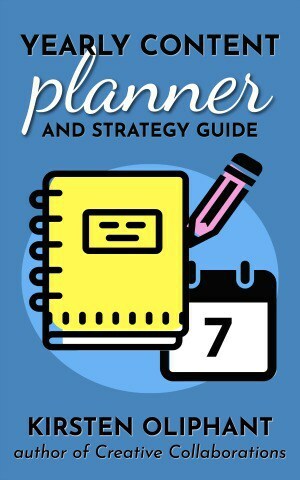 Plan it out – How will you promote the book? How will you optimize the inside to reach the goals you have? I’m not including write the book in this list because…well, duh. You have to write the book, y’all. Come on. But when you think about your goals and your why ahead of time, then map things out accordingly, you’ll have more success and more cohesiveness to the planning and writing. So…do you want to build a snowman write a book? We should probably chat in the Facebook group about this! Or leave a comment.